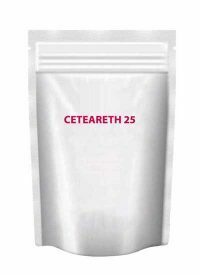 Compatible with other anionic, amphoteric, and nonionic surfactants. Mild anionic, high-foaming & well-emulsifying surfactant. Made primarily from coconut oils. 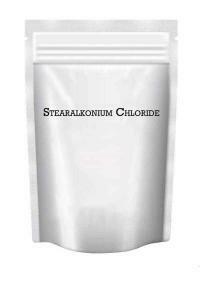 Water-soluble, pH: 8 (10% solution), 40% active substances. Yellowish liquid, slightly viscous, faint odor. is an ideal surfactant for a variety of personal care applications including hand soaps, bath and body products and shampoos. 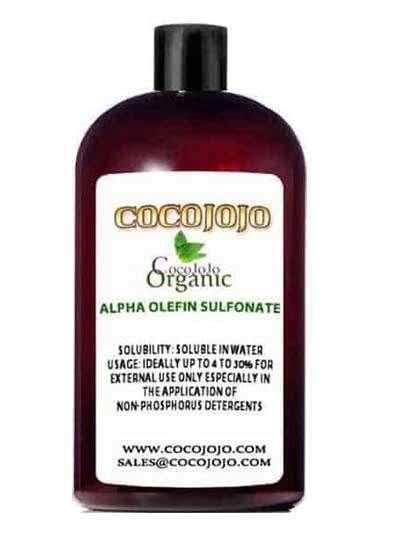 Olefin sulfonate offer the formulator excellent viscosity and foam characteristics, as well as improved mildness over lauryl sulfates. Use: Can be added to formulas as is. Recommended use level is 4-30% depending on desired foaming and cleansing effects. For external use only. Applications: Especially in the application of non-phosphorus detergents, it has not only the good washing ability, but also good compatibility with enzyme agents.